Printable maps of Israel. This collection of maps showing the country of Israel include a detailed map showing major cities as well as an outline map that can be printed for a geography lesson about this country located in the Middle East. This map of Israel was created by the United Nations Department of Peacekeeping Operations’ Cartographic in January of 2004. The maps shows the country of Israel (shaded yellow) as well as portions of its neighboring countries. Major roads, cities, and airports are also highlighted. 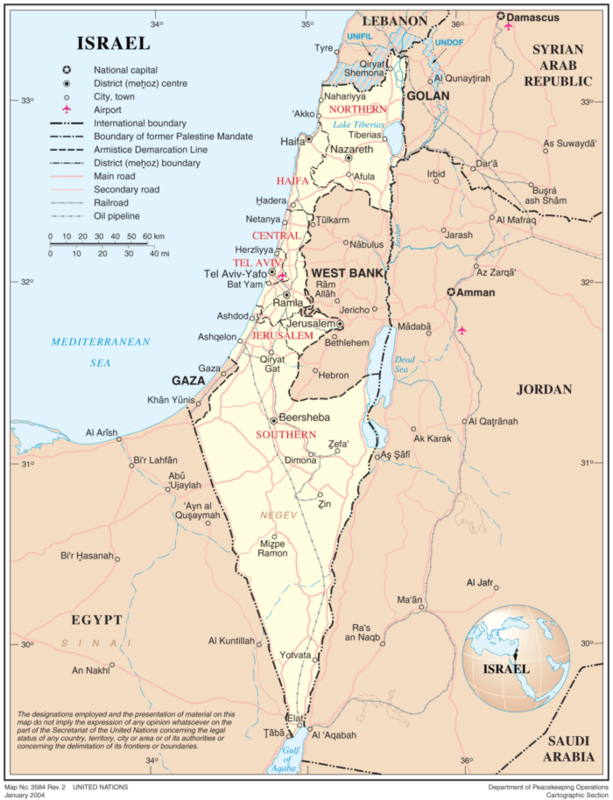 The Palestinian territories (West Bank and Gaza Strip), and the Golan Heights are also labeled on the map. 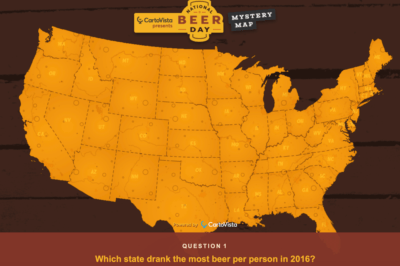 You can also access a printable PDF of this map of Israel. 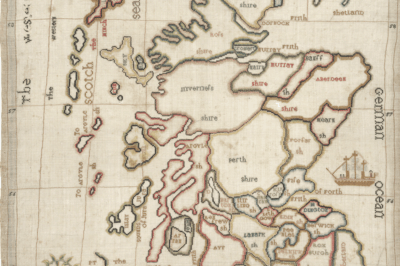 Blank outline maps are great for school and homeschool geography exercises and lessons. 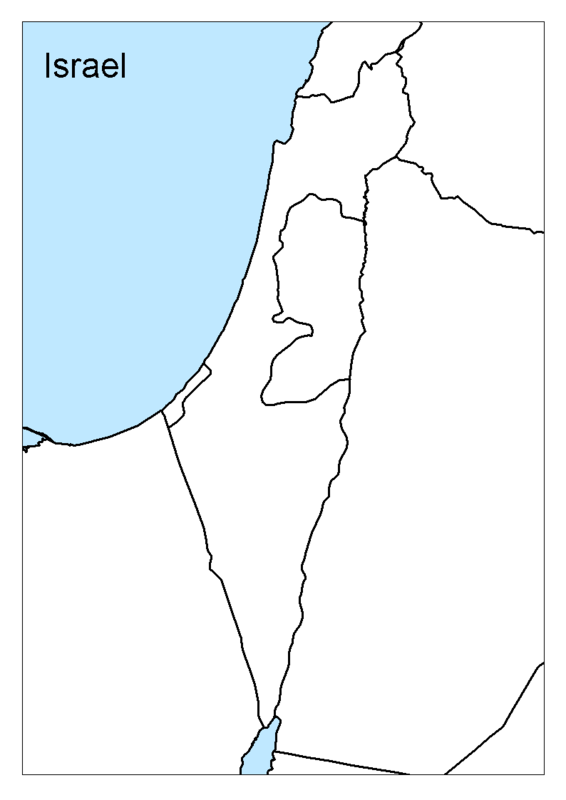 You can access a printable version of the blank map shown below here: outline map of Israel (PDF). This MODIS satellite image of Israel was acquired on January 31, 2003 by NASA’s Terra Satellite with demarcation line overlay. 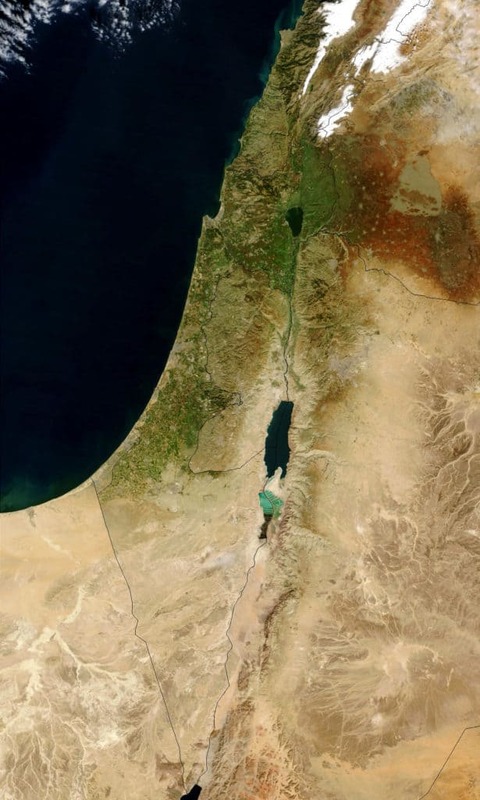 The Green Line separating Israel and the West Bank is clearly visible.. The lush, green vegetation along the Mediterranean coast and surrounding the Sea of Galilee (Lake Tiberias) in northern Israel and stands in marked contrast to the arid landscape all around.